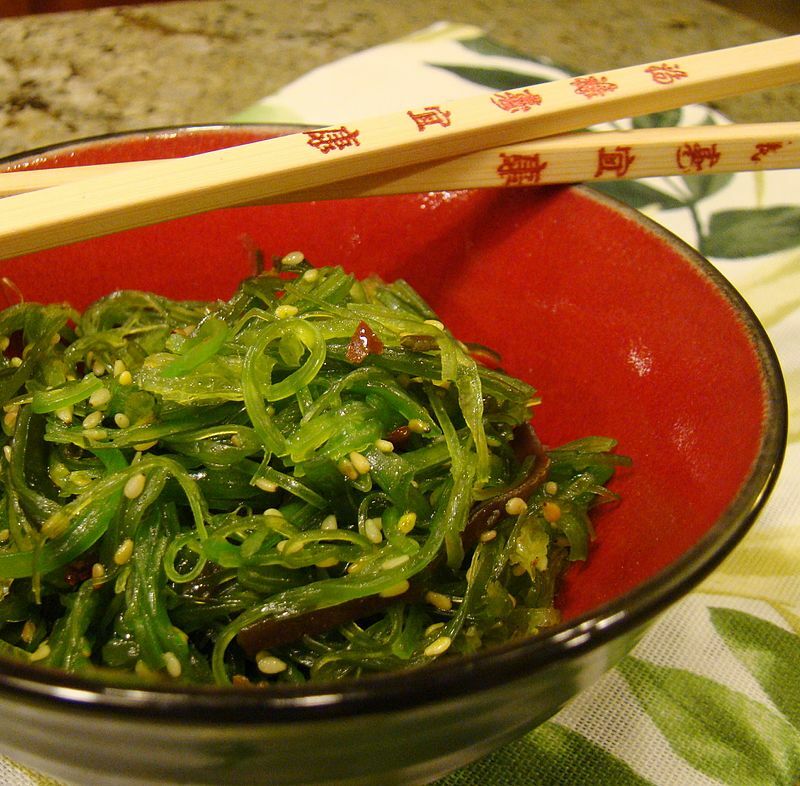 Now that I have your attention, let’s talk about some great, healthy meals and snacks that you can make using seaweed. Everyone knows that a little now and then is good for you. Click the name of the dish for a delicious recipe. Are you into a gluten-free and raw diet? A lot of people are, so we won’t hold it against you. In fact, there are delicious things that you can make that aren’t simple salads and wraps. Enjoy your favorite noodle dishes without all the carbs in soups, pastas, and stir-fry dishes. 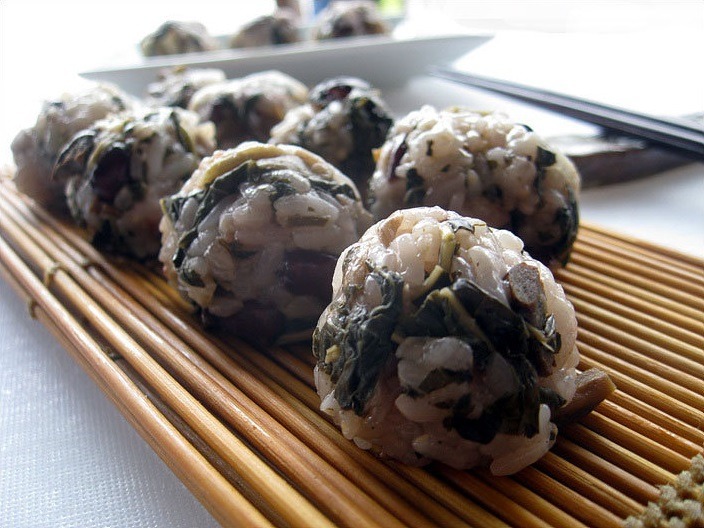 Rice and seaweed combos can be intercontinental. 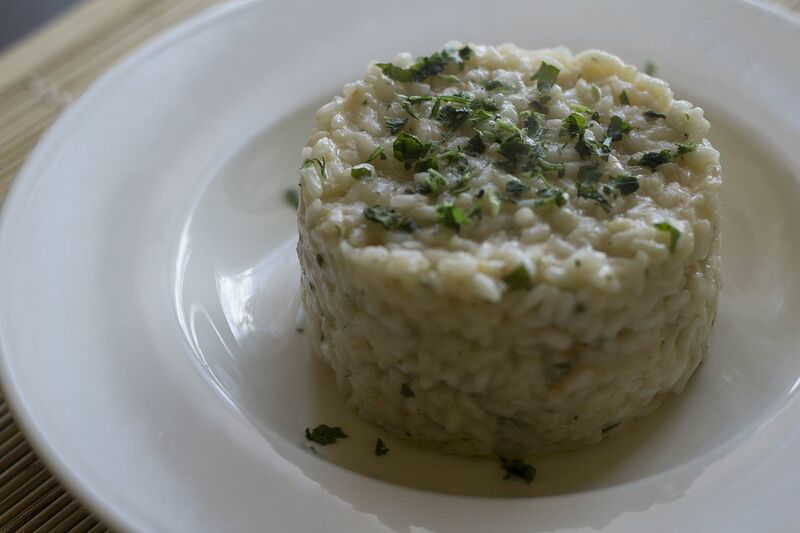 Do you ever crave that creamy, rich Italian flavor offered by risotto? Get that and boost your health by adding some seaweed to the mix. You won’t regret it. This was my go-to snack when I lived in Korea. 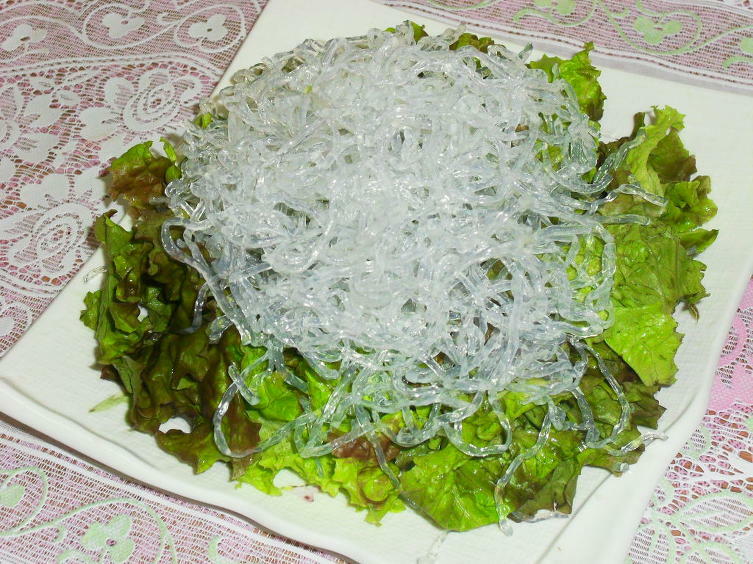 The best way to make one is to find yourself a pack of dried seaweed flakes, Korean laver being the best as that’s where the dish comes from. Make a tuna salad and some rice, and if you want grab the kimchi. The rest is pretty basic. Mix the tuna and kimchi, make a ball of rice around it, and roll that ball in the seaweed. These can be saved for about a day. 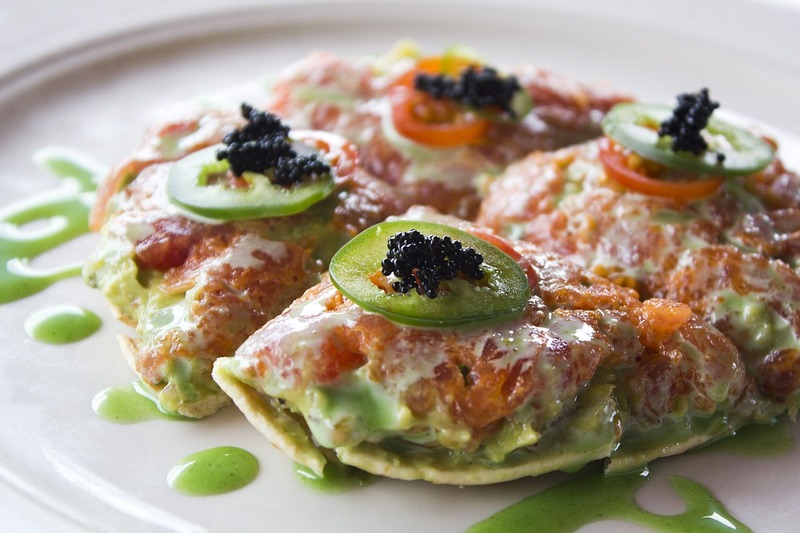 This one is easy, and you’ll see it at sushi bars all over the world. It’s pretty simple, too. Soak some seaweed, mix up a simple dressing, and you’re ready to go. 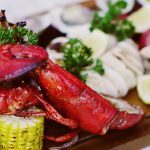 This is a fad that has been taking off on the West Coast of the United States, but it actually originated with chef Kaoru Ohsada in Toronto back in 1993. Sushi pizza isn’t “really” pizza, it’s just shaped like the Italian classic that New York did better and Chicago perfected. 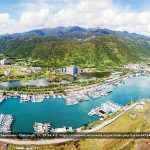 Now fusion chefs are making their own variation, using typical sushi nori with a uniquely aquatic twist.